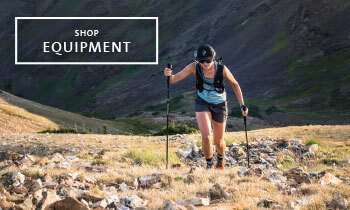 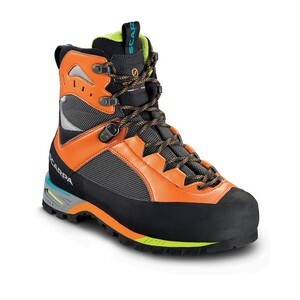 A well-fitted pair of boots can make the difference between a quality day on the hill and an exercise in suffering. 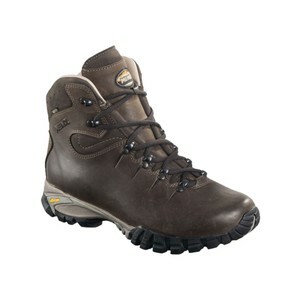 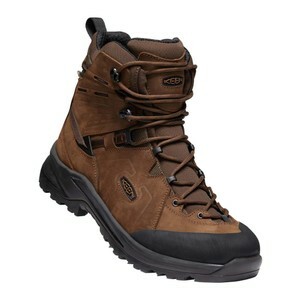 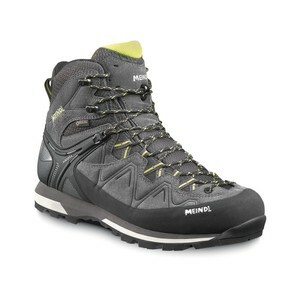 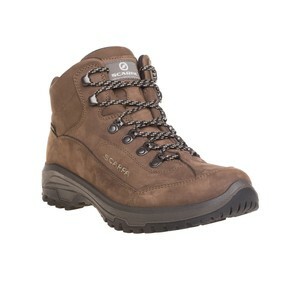 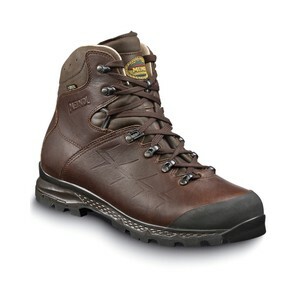 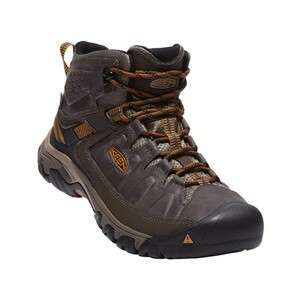 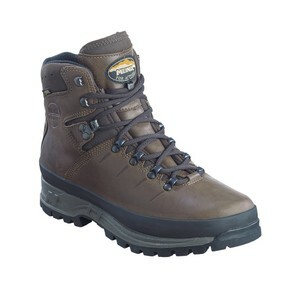 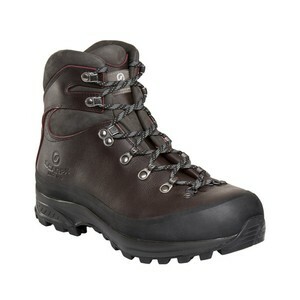 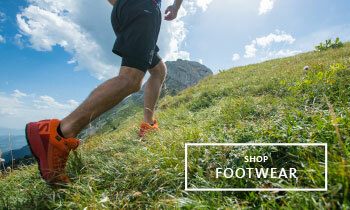 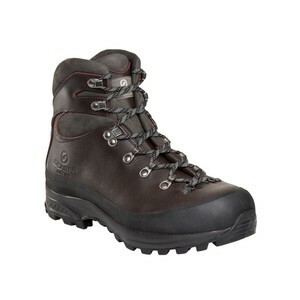 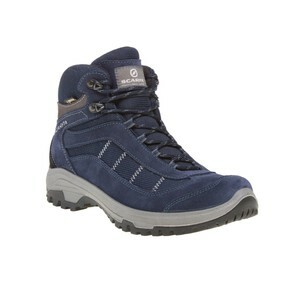 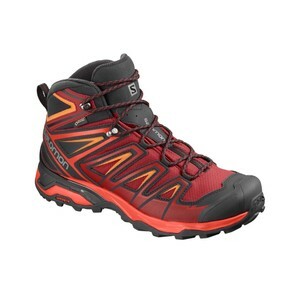 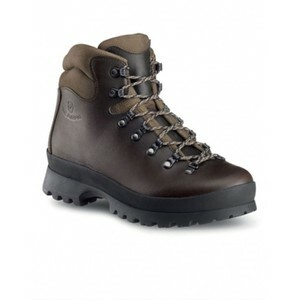 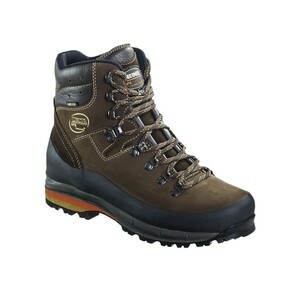 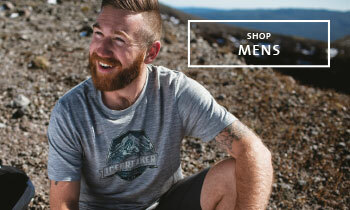 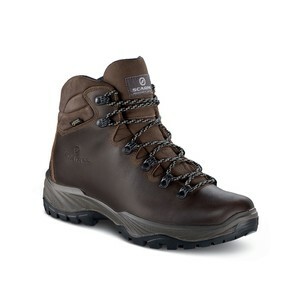 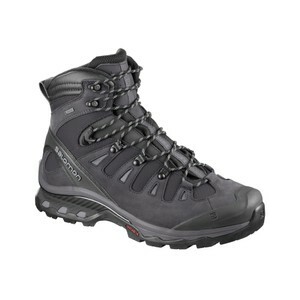 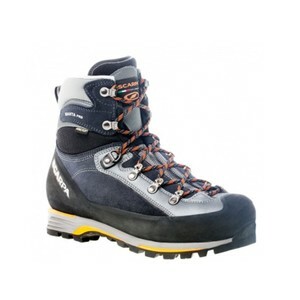 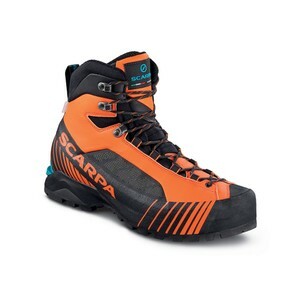 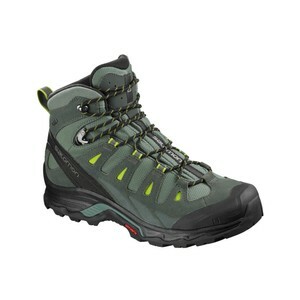 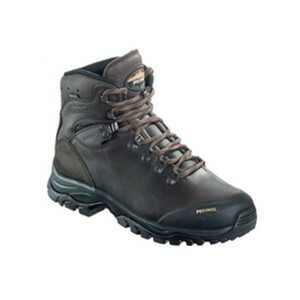 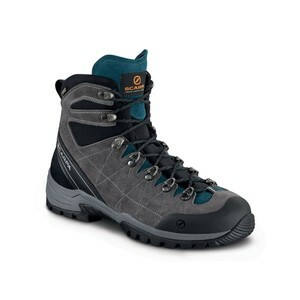 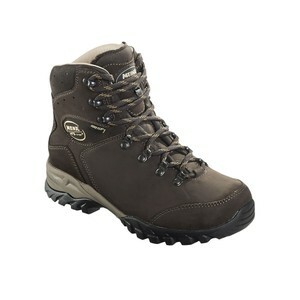 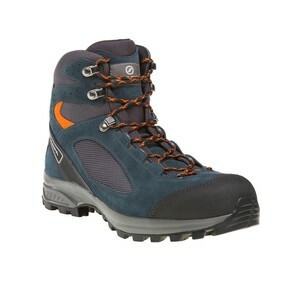 We stock a great range of Waterproof Men's Walking Boots from brands such as Scarpa, KEEN, Salomon and Meindl. 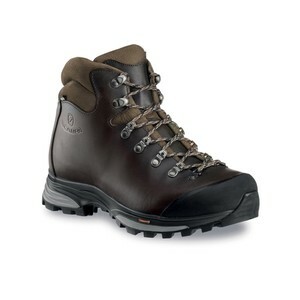 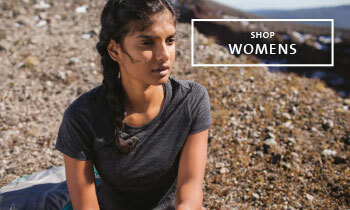 With leather and fabric offerings, a range of fits, designs and styles, there's a boot to fit almost any foot.